Bagan is the former capital of Myanmar and it’s a must destination. Everywhere you look, there will be a lot of beautiful temples and pagodas dating back to the 12th century. Bagan has three different towns — Nyuang U, Old Bagan and New Bagan. Nyuang U is the bigger town with train station, pier and airport. While New Bagan is a new village. It was created in 1990 to house the people who were forced to leave Old Bagan at that time. And Old Bagan is home to many of the temples of this region — which prompted us to stay in Old Bagan. I have been in Bagan twice, but the second time was really a charm. Wondering why? Now, let me share to you my very back log travel blog. Explore the beautiful ancient pagods. I have seen thousands of pagodas but I can’t seem to be bored with them. There are thousands of pagodas in Bagan. You may opt to do your own walking tour or hire a taxi. We opted to hire a taxi for the whole day from sunrise to sunset. Catching the sunrise is always my favorite thing to do on our travels. And Bagan didn’t disappoint me. It has a very charming sun rise. The sun slowly shedding light backdropping the different shapes and sizes of the pagodas, with the hot air balloons — it gave me goosebumps. Like the sunrise, the sunset in Bagan is a must see. Our evening in Bagan was mostly enjoyed atop the temples and pagodas watching beautiful sunset scenes and trying to take hundreds of photos so we could relive the incredible moments over and over again. Food in Bagan is almost similar to what you eat in Yangon. But none the less, eating is still a fun part. Our favorite restaurant is Café Bagan. Whether you want to buy an art piece for your house, jewelry or fashion pieces for your loved one. 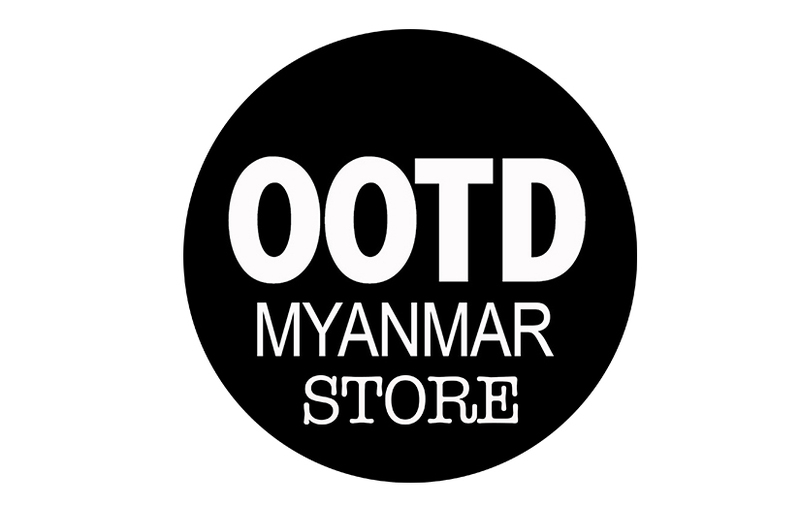 There will be a lot of beautiful souvenir items in Bagan, just make sure to bargain. If you’re a fashion lover, Bagan is a best place to take your lookbooks. Just make sure to dress appropriately for the pagodas. If you just want to do a staycation, get a good hotel with a pool. Read your favorite book, sleep and just relax. Bagan, is a good place to chill. Like Yangon, Bagan is photo perfect in almost every angle. And people are so nice! Once you have seen Bagan by air and land, another option is a boat trip on the Ayeyarwady. From Bagan its 3-4 hours ride to Mount Popa. This place is perhaps best known as a pilgrimage site, with numerous Nat temples and relic sites atop the mountain. 777 steps may sound a lot but every step is a beautiful experience.